An HD IP Dome CCTV Camera is a great choice to protect your home or business if you are looking for a lower-key, more covert camera. The dome also makes it harder for people to determine which way the camera inside is pointing, giving it seemingly more coverage than it actually has. Apply to roads, warehouses, underground parking and other places which required definition picture quality. 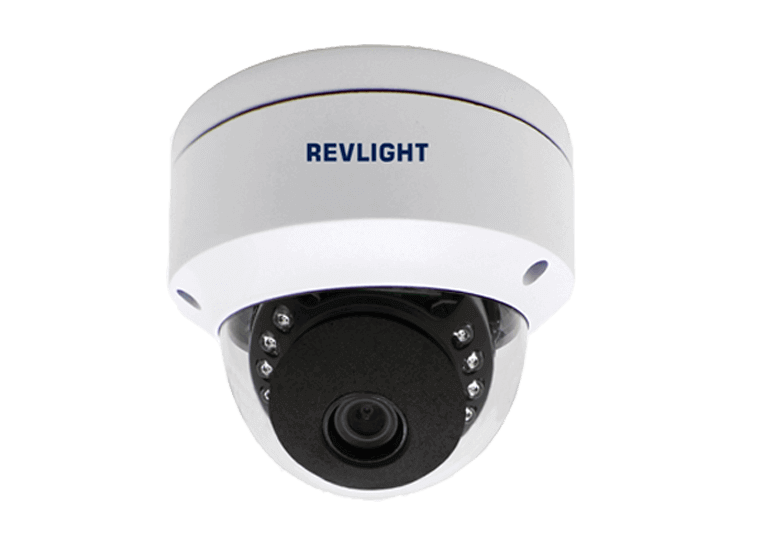 Revlight Security’s HD IP Dome CCTV Camera System Delivers Great Video Right To Your Handheld. Our HD IP Dome CCTV Camera, when paired with a Network Video Recorder (NVR), give you, the user, optimal functionality. Whether you run security for a large corporation or just want to protect your home, with an NVR you can remain on the move while being able to see what is happening at home base. Download the user-friendly app and tap into your camera system from anywhere at any time. Have more questions about what a dome camera can do for you? Trying to decide between a bullet camera and a Dome camera? If you don’t know which is the best for you – just talk to our experts. 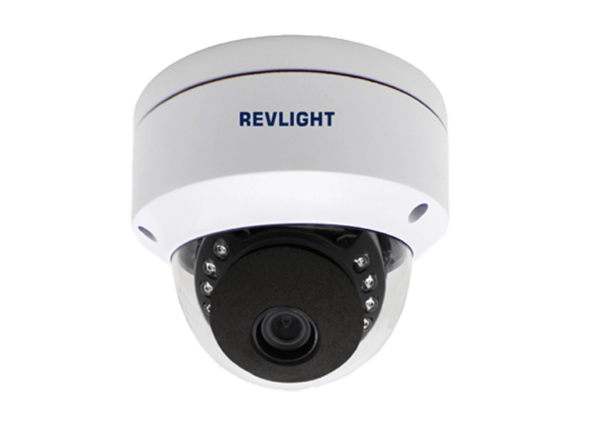 Call our Revlight Security CCTV Team today for a free consultation at +65 6678-6557. Awesome IP CCTV camera, easy to setup and use. Extremely helpful and knowledgeable technical support team. They help me to resolve issue I was facing very promptly!